aashique 2......must like dis....& comment!. . 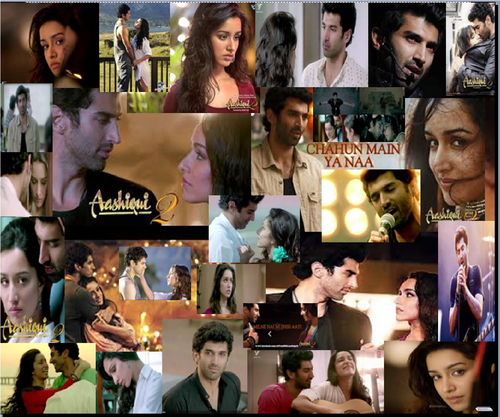 HD Wallpaper and background images in the 愛するがゆえに (Aashiqui 2) club tagged: love....sooo romantic....!!!!! full of every passion.....!!!!!!. キーワード: love....sooo, romantic....!!!! !, full, of, every, passion.....!!!!!! 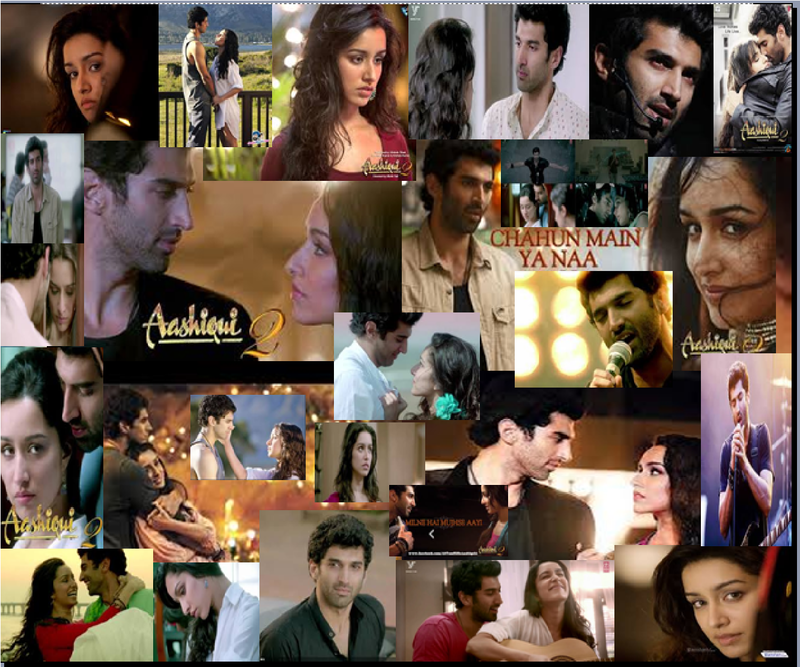 must like it........its created by me............!!!!!!!! !